Labor chairman dismisses polls, insists he can replace Netanyahu. 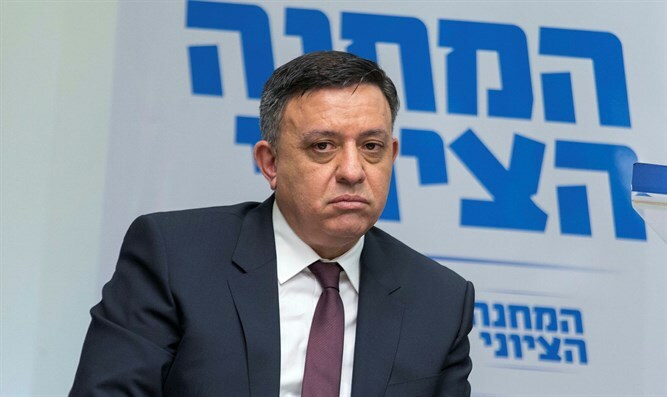 Labor chairman Avi Gabbay on Friday dismissed the polls which predict his party will not reach double digits in Knesset seats in the next elections. In an interview with Hadashot TV in the wake of his decision earlier this week to end Labor’s partnership with Tzipi Livni’s Hatnua party, Gabbay expressed confidence he would replace Binyamin Netanyahu as Israel’s Prime Minister. He also dismissed the growing revolt in the Labor party and the calls to dismiss him over the party’s failure to make gains in the polls. He also discussed the possibility that Labor will run together with other parties in order to strengthen its position – a point of contention between him and Livni and one of the reasons for his abrupt decision to end the partnership with her. "Do you know the difference between me and all those who talk a lot about connections? I am actually working on it," Gabbay said. "I meet with people discreetly, talk to people and in this way we can get there."